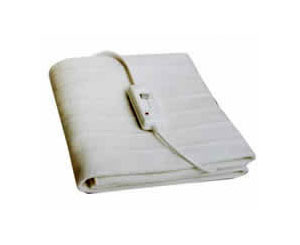 Double Electric Blanket requires a 240v hook up. Without sleeping compartment, suitable for storage and dining. 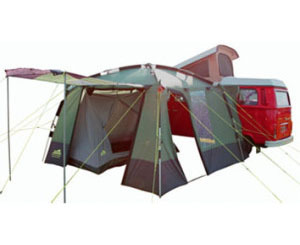 Attaches to side of Camper or can be a standalone tent. 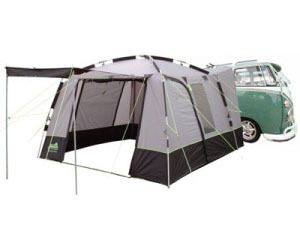 Attaches to side of Camper or can be a stand-alone tent. 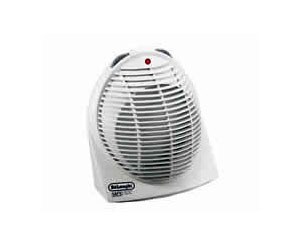 Electric Fan Heater requires a 240v hookup. 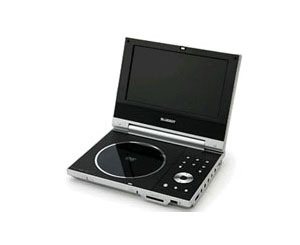 Portable DVD Player/Freeview TV. Digital TV tuner, DVDs, Picture CDs, 12 Volt & Mains Powered. 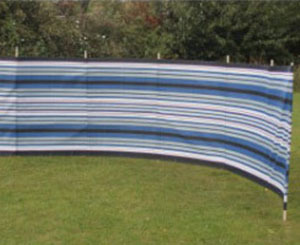 A quality 7 Pole windbreak to give extra privacy and an enclosed area out of the wind around your camper. Do you want different? Do you want classic and unique? 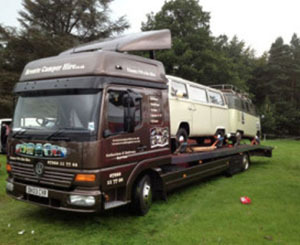 Then head over to our wedding hire site and make your special day memorable.